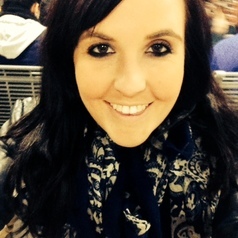 Jessica is currently a lecturer at Western Sydney University in the School of Business. Her research interests broadly focus on sport and gender, with a particular emphasis on sport fandom and fan engagement. Jessica was awarded her PhD in September 2016, a study which focused on fan engagement of Everton Football Club fans. Her research areas now focus on women's sport, fan culture and stadium relocation/redesign. Jessica has both lectured and coordinated units in the field of sport sociology and sport management.